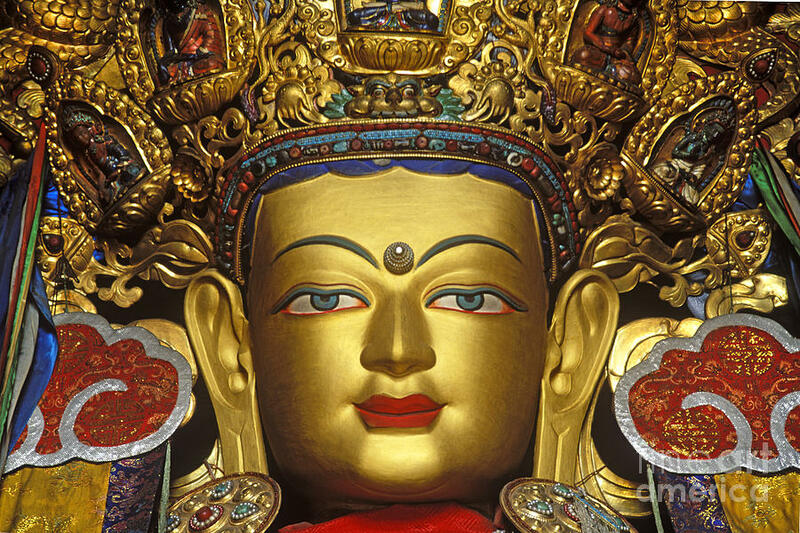 If one were to do an image search on the Internet, of Maitreya; who is a character in the Srimad Bhagavatam, and the main person in our Previous post entitled “Vidura’s Talks with Maitreya”, the images that come up are of the Maitreya Buddha. 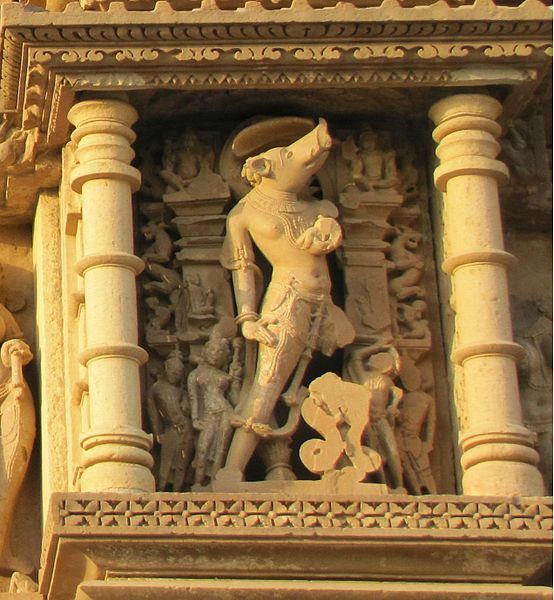 It is interesting to note that In the Vedas, Adhokṣaja is one of the twenty-four forms of Lord Viṣṇu. Also in the Srimad Bhagavatam in the First Canto, Chapter Three, entitled “Kṛṣṇa Is the Source of All Incarnations”, Buddha is one of the incarnations to appear in this age. I thought it interesting to do a post on Adhokṣaja with some selected text from Srila Prabhupada’s books. 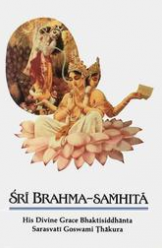 In honor of Lord Varaha’s Apperance Day we are posting some words by Srila Prabhupada from the Bhaktivedanta Purports to the Srimad Bhagavatam and some words from one of his lectures on the Srimad Bhagavatam explaining the Lords various incarnations.